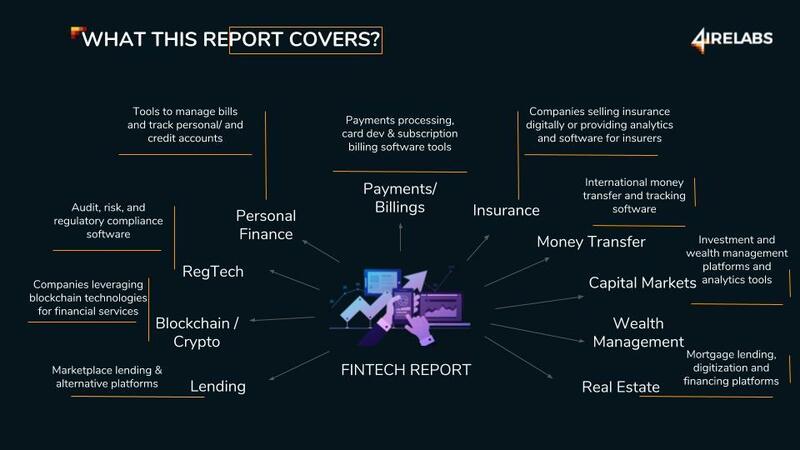 How should your Fintech company look like in 2019? We`have gathered the Market Reports, Trends and Statistics, so it will more easy to choose the right strategy in the next year. The Future of Fintech 2019 - is big, is growing, is disruptive. We look at 2018 statistics to understand what FIntech Market got right, and what it got wrong, and why. Our blockchain engineers are incredibly excited about what the future holds and they made own Predictions that will cover next year.